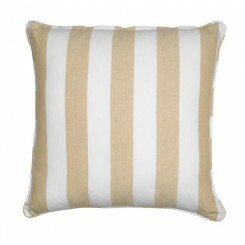 These cushion covers will jazz up your backyard with a breezy carefree style. 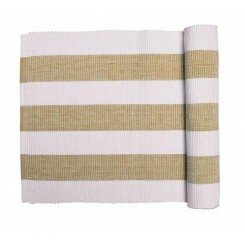 Turn your du..
Alfresco Stripe table linen will bring the Mediterranean into your home. Whether you're using them i..